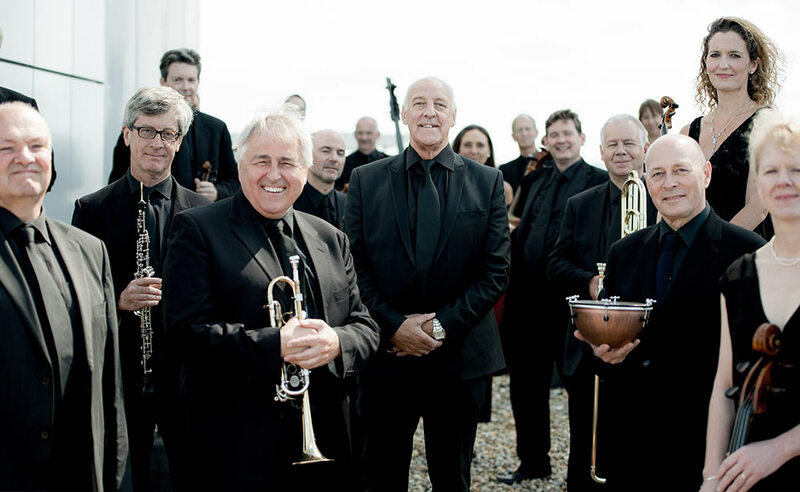 ‘David Wilson has been the beating heart and one of the major foundation stones of the London Mozart Players for several decades. He is as devoted and loyal to the orchestra as we all are to him, and wherever we travel he adds his sheen to the occasion in each of the many roles he plays. Always fully engaged and utterly dependable, it is clear he loves this orchestra and we are indebted and grateful to him for his devotion.’– Howard Shelley OBE, pianist and conductor. We send massive and heartfelt congratulations to David Wilson, our wonderful General Manager, who has been awarded Orchestra Manager of the Year at this year’s ABO Conference Awards! We’re absolutely delighted that, after over 30 years of loyal and splendid service to the London Mozart Players and the wider orchestral world, David, otherwise known as ‘Mr LMP’, ‘Big Paws’ and ‘the loveliest man in the world’, has been recognised by the industry for his professional contribution and the personal attributes he brings to his role. His career progression has been anything but ordinary; he started out the second of nine children growing up in a small fishing village on the Pembrokeshire coast, rising to General Manager of one of the UK’s premier chamber orchestras. Initially David joined the Metropolitan Police and then moved on to be a leisure centre lifeguard, before finding his way into the orchestral world. Our David is a man of many talents; his gifts include, but are not limited to, the art of stopping planes particularly when, from his passenger seat window, he sees double basses being unloaded, and acquiring sparkling wine from various prestigious venues. 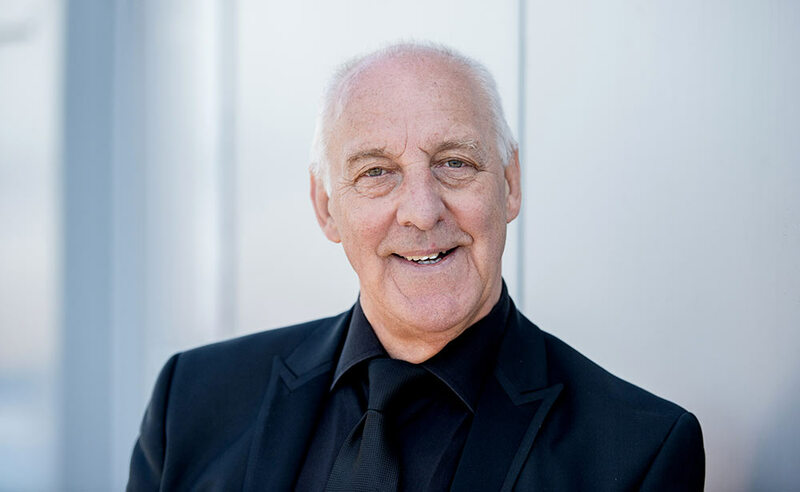 A tall, gentle and kindly figure with a rich booming Welsh baritone, he can often be spotted sneaking down to the sea for a cheeky dip during our chamber orchestra weekend at Eastbourne’s Grand Hotel (in February!). Half Irish, with the ‘gift of the gab’, his diplomacy and humour are assets to his work in addition to his professionalism and organisational skills, but his approach and care for his colleagues and the players is genuine, and we could not be prouder of this recognition, or more grateful for his experience, hard work and dedication to this very special orchestra. Thank you for being you David, and enjoy your moment in the spotlight!